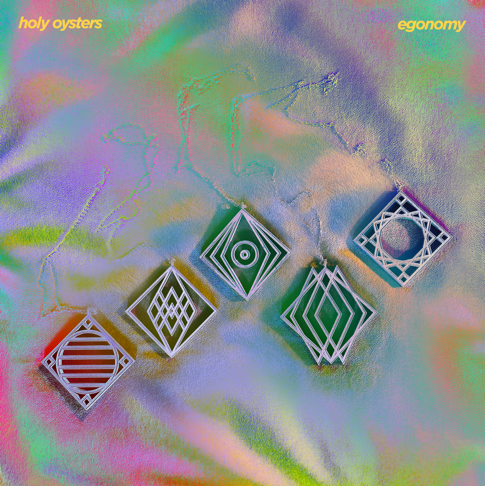 HOLY OYSTERS are a Parisian psych-rock five piece, who met through a community of friends and bonded over a shared love of jazz and hip-hop. Découvrez « A Matter Of Time » de Sennek qui représentera la Belgique en mai prochain lors de la 63e édition de l’Eurovision Song Contest. 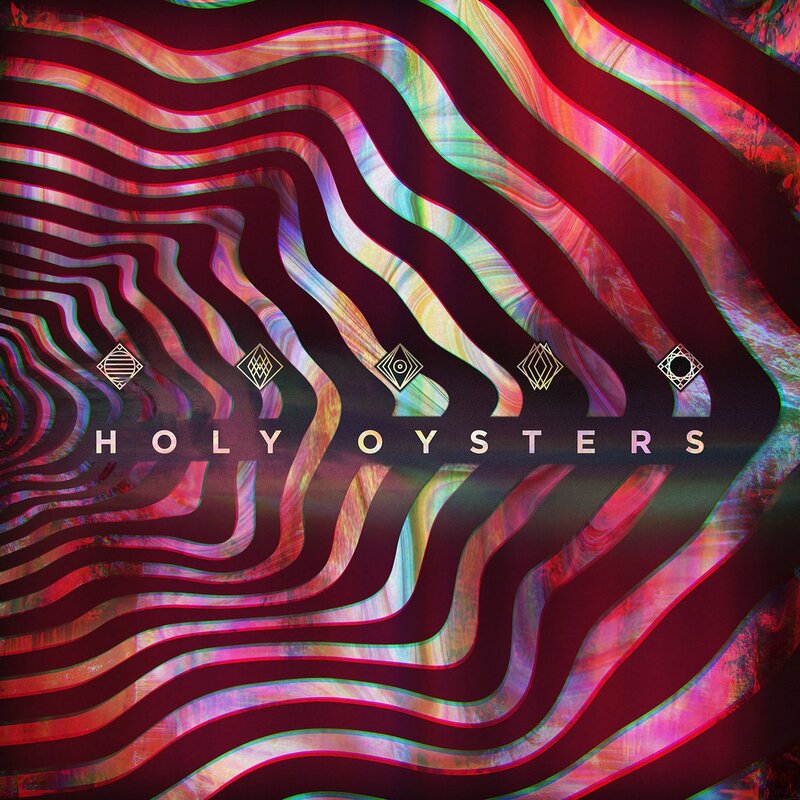 Le titre est produit et co-écrit par Maxime Tribeche de Holy Oysters. 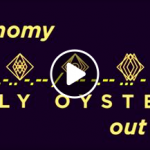 EGONOMY : NEW EP OUT NOW ! Thanks all for support!’Take Me For A Ride’ reached over 600’000 plays on Spotify!